The Land of the Loon Ethnic Arts and Crafts Festival kicks off the third full weekend in June on Saturday morning with an eighty-unit parade down Chestnut Street and Fifth Avenue in the historic heart of Virginia. To view the parade route, see the Land of the Loon Festival Maps & Directions page. 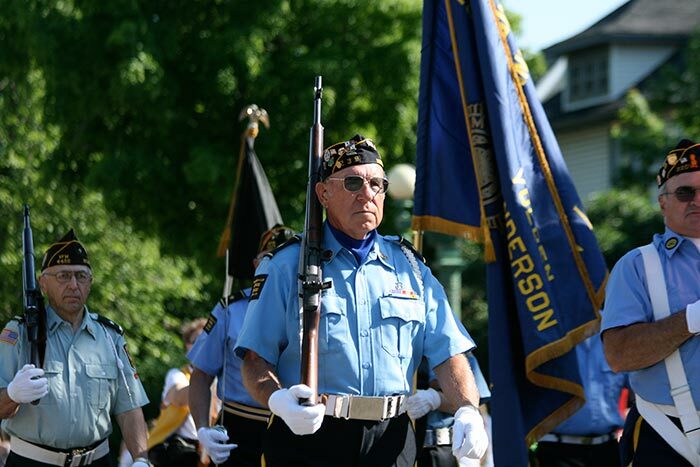 The 2018 Land of the Loon Festival Parade begins at 9:00 A.M. on Saturday, June 16th. 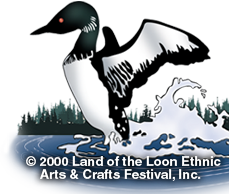 ©2019 Land of the Loon Festival | Minnesota Web Design by W.A. Fisher Co. | Report Problems to W.A. Fisher Co.